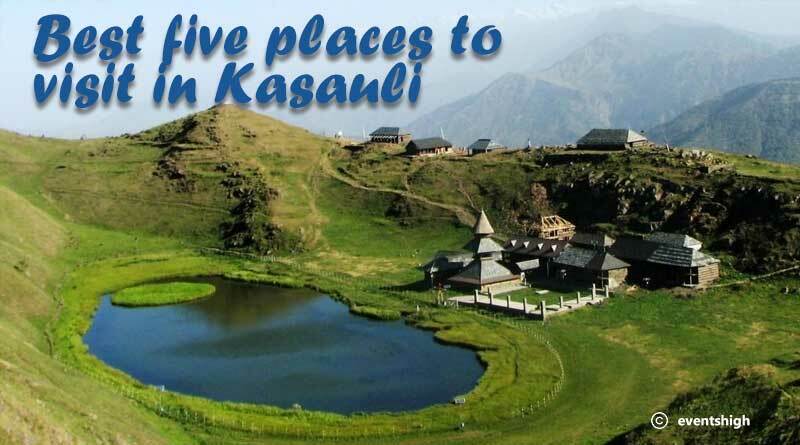 Five Best Places to Visit in Kasauli, is a popular hill station located between Shimla and Kalka lying in the ecstasy of Himachal Pradesh. This cantonment town is famous as hiker’s paradise being a small town covered with plush greenery and beautiful landscapes. The town developed during the British empire is known for its colonial style of architecture. The amazing atmosphere and tourist-friendly people make this place a favorite escape for small retreats and weekend trips. 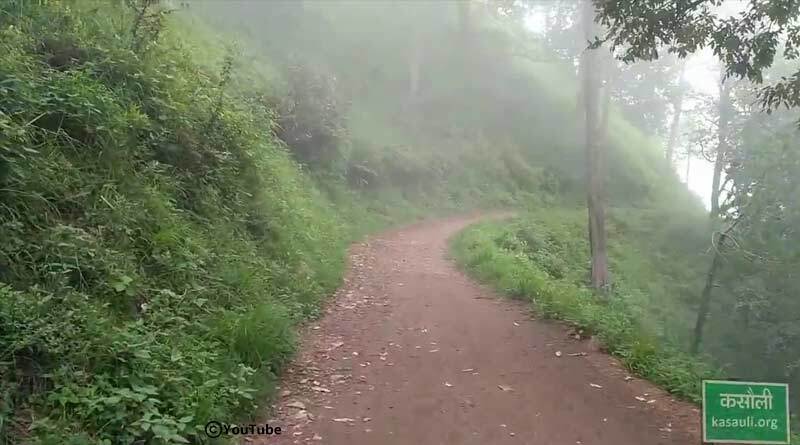 The place is visited by tourists for a complete year but Monsoon is considered as the best time to visit Kasauli. Endowed with natural beauty and peaceful surroundings, this trail takes the top drawer in tourist’s itinerary. The trail is extended over a length of 1.5 kilometres which takes a duration of 45 minutes to complete. Only after a stretch of 300 meters, you will find yourself in the lap of nature with a soothing air crisscrossing your hair, the feeling which will surely captivate you. 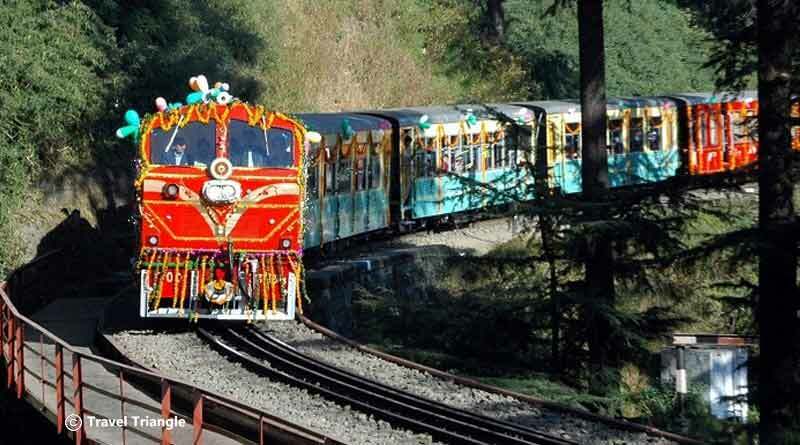 Capture some memorable moments in your trip to Kasauli by enjoying this unique toy train ride between Dharampur to Barog. This joyful ride is the prime tourist attraction in Kasauli. The journey amidst the thick pine and oak forests, hilly tunnels and gorges is a dreamy affair. 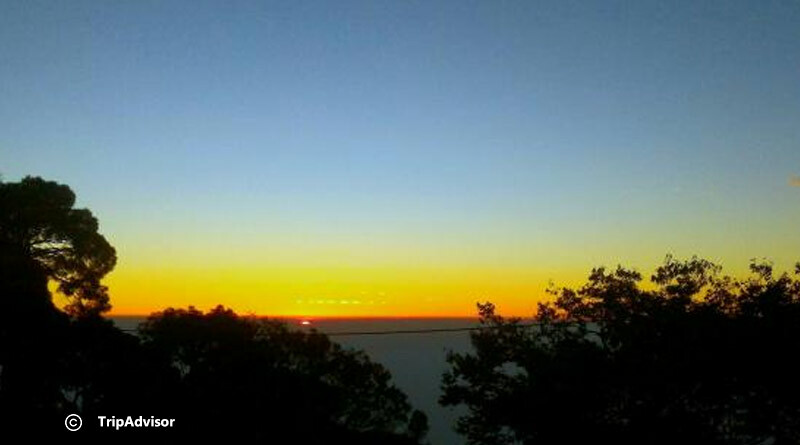 Kasauli houses an amazing sunset point which attracts lots of tourists because of the stunning view of dusk in verdant valleys. Located at the end of the upper Mall road, the natural scene of this place will leave you jaw dropped. Mark your presence here to savour this beautiful sunset. 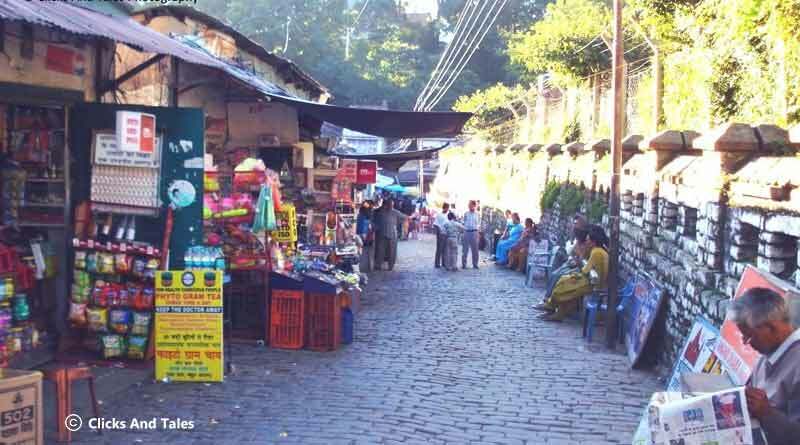 The popular shopping area in Kasauli houses various attractive shops and eating junctions. This area is referred as the busiest area of Kasauli because of the huge crowd flocking in here. You can spot various local Tibetan shops keeping small handicrafts, hand-woven shawls, woollens and scarves. The two famous souvenir shops at the mall are Pinkonez and Mug Studio. The locally produced fruit wines are also in major demand among tourists. 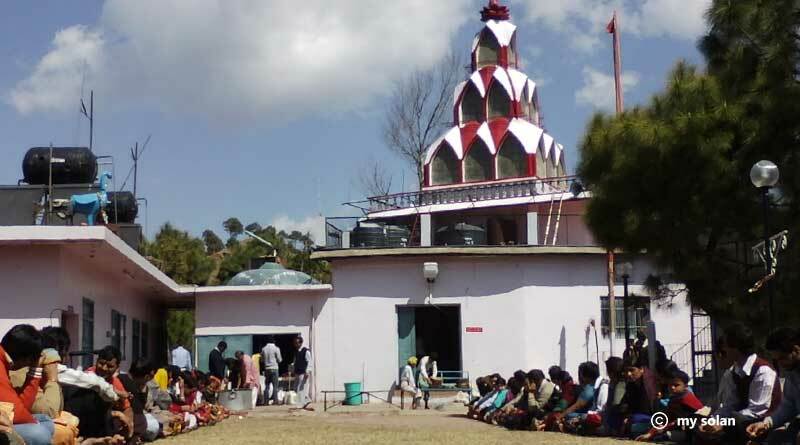 Sri Baba Balak Nath Temple is an important sacred spot in Kasauli. Located at a distance of 3 kilometres from Kasauli, the temple is devoted to Baba Balak Nath, an avid follower of Lord Shiva. Natives believe that childless couples are blessed with a child if they pay a visit here. Females are not allowed inside the cave but can look at the idol from outside. 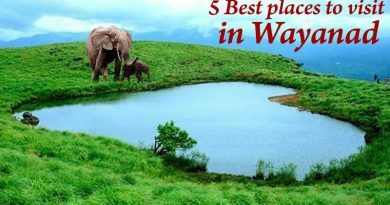 For booking and know more about five best places to visit in Kasauli click on enquire now button.